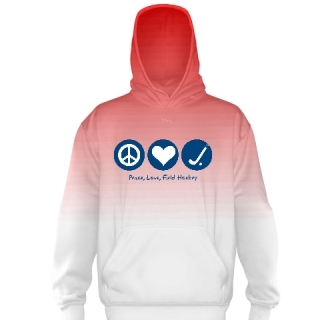 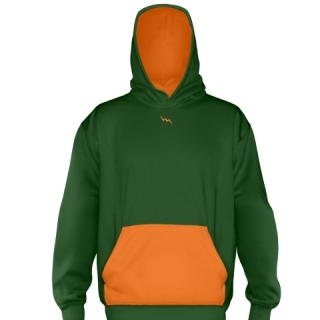 Check out our selection of custom field hockey sweatshirts. 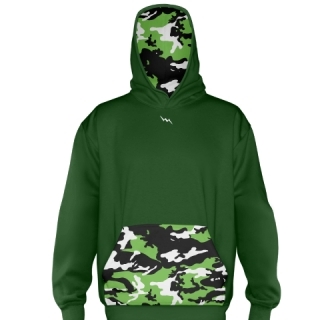 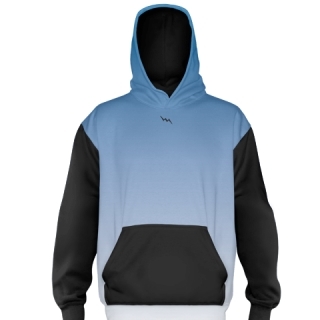 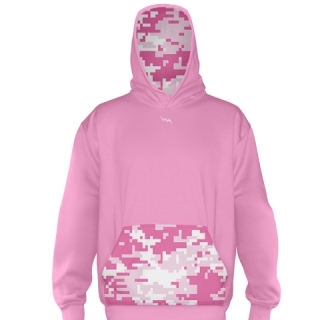 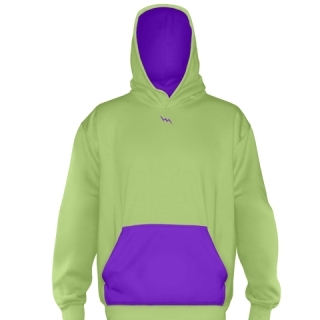 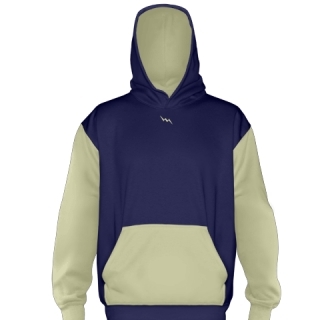 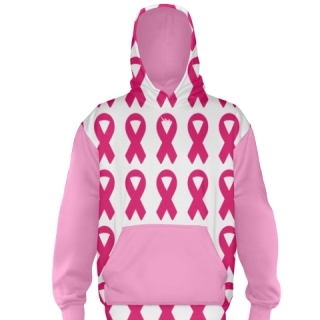 We make all of our custom hoodies to order in our Kensington, Maryland factory. 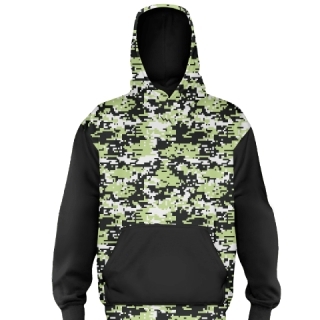 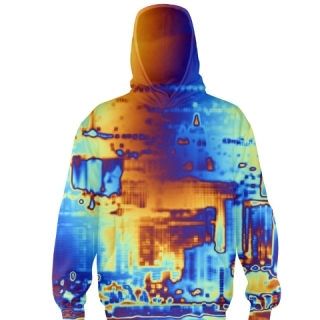 The process for sublimation of a sweatshirt is different than your average screen printed garment because it allows for "alll over" printing. 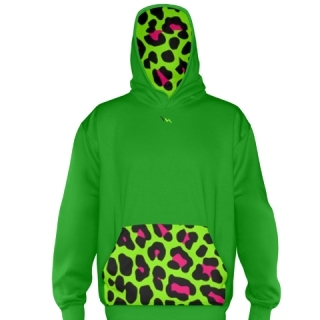 This means every single piece of the garment can be dyed to whatever pattern, print or design you want. 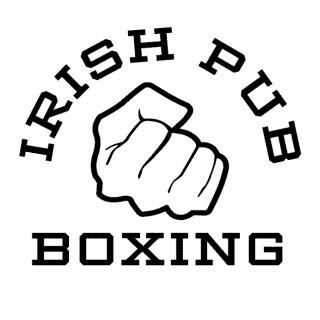 Below are a few samples of the standard colors we offer. 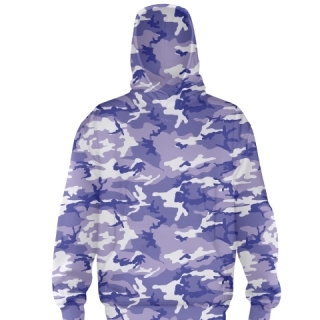 We use a light weight but warm durable poly cotton fleece. Keep in mind that there are endless possibilities to dye sublimated field hockey sweatshirts.